Sony brought out a list of 6 new games now on the PlayStation Vita store this week, while promising more to come. 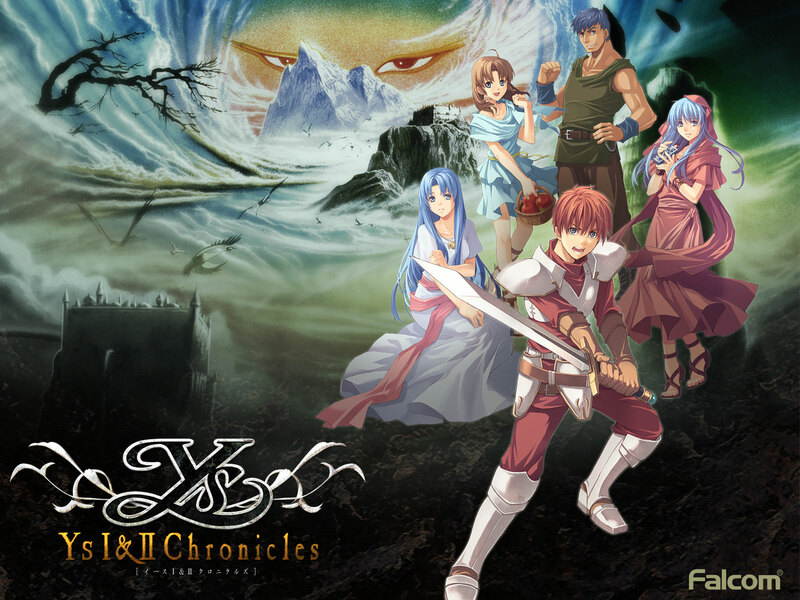 One game that strikes us as a shock is the inclusion of Ys I & II Chronicles, which was originally released on the Virtual Console back in 2008, the Nintendo DS in 2009, and published on the PSP by XSEED in 2011. This is the remake or what most call a re-imagining of the original Ys I & II which was originally released on the PC in Japan while North America got it on the TurboGrafx-CD & TurboDuo between 1990 – 1992 respectively. Ys is a fantastic series with amazing gameplay, some of the best music to appear in video games, and great storylines & characters. We recommend you check it out, as it is one of the best ways to get into the series at the beginning, where it all started. You can find the list of future games to appear on the Vita here.